Louis is a Clinical Social Worker with over 18 years experience in the mental health field. 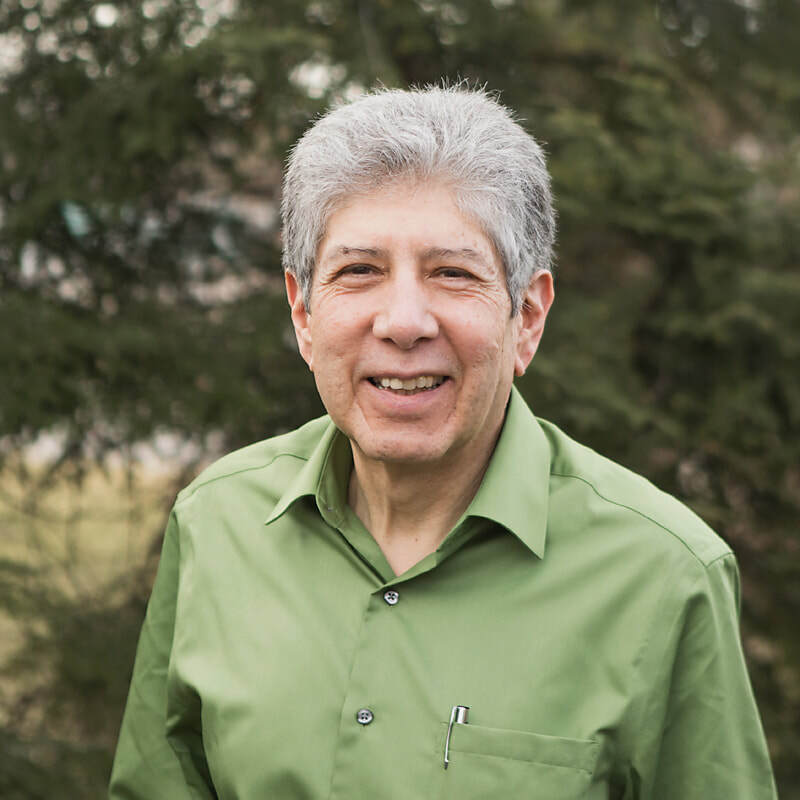 After earning his Master’s Degree at the University of Cincinnati, Lou completed 2 years post-graduate training at the Family Therapy Center and obtained certification in Solution Focused Brief Therapy after 1 year of study at Ohio State University. Lou has extensive experience in working with people from all walks of life. He is a skilled family therapist who focuses on affirming and supporting parents in their roles with their children as well as challenging and encouraging family members to further growth and development. Lou helps couples resolve conflict in order to begin the healing process. He enjoys helping people become aware of their own strengths and works to help them use their personal resources in resolving problems. Lou is adept at providing a compassionate response to people in emotional crisis. He uses a strength-based approach in helping people use their personal resources in getting their lives back on track. Recently, Lou was trained in Emotionally Focused Therapy (EFT) which he uses in his approach to help couples and families. EFT is usually a short term (8-20 sessions), structured approach to couples therapy formulated in the early 80’s by Drs. Sue Johnson and Les Greenberg. EFT is also used with families. SFBT is about being brief and focusing on solutions, rather than on problems. We learned a long time ago that when there is a problem, many professionals spend a great deal of time thinking, talking, and analyzing the problems, while the suffering goes on. So much time and energy, as well as many resources, are spent on talking about problems, rather than thinking about what might help us to get to solutions that would bring on realistic, reasonable relief as quickly as possible.